Rosa Maria Ortega, like so many other Americans, wasn’t born in this country. Of course, the employed mother-of-four is also as hard-working as any other red-blooded American. As such, she believed that she was entitled to the same things that every American is entitled to. That included doing her civic duty for her adopted country. Unfortunately, this innocent presumption on her part would shed new light on voter fraud in America. When they came to arrest her, Rosa didn’t know she was doing anything wrong. 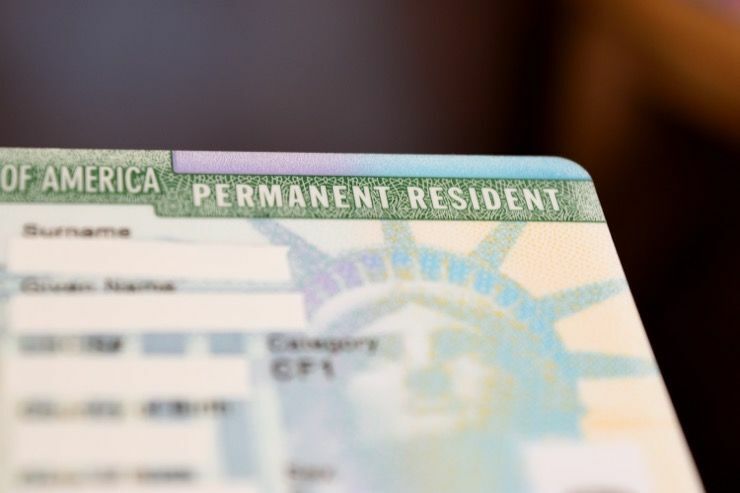 Her Green card said “resident” on it and since she’d been living in the United States for nearly her entire life, she couldn’t imagine that immigration had anything to do with it. Even in the current political climate, she thought herself safe. 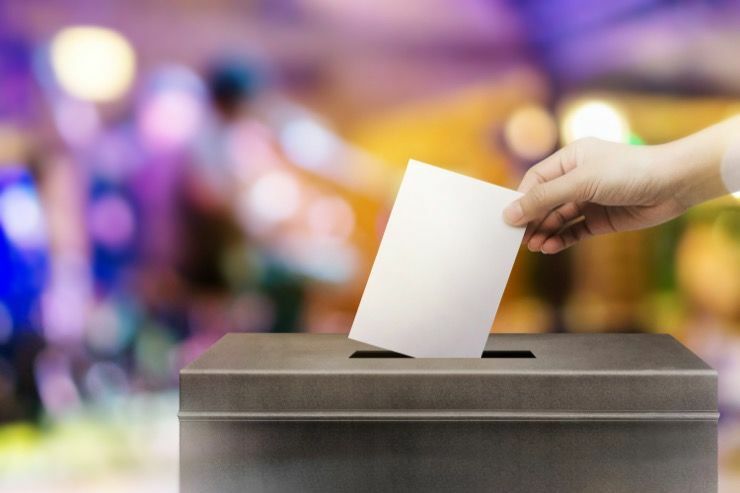 The police officers explained that they were not from the Department of Immigration, they were there because she had voted in the most recent election. 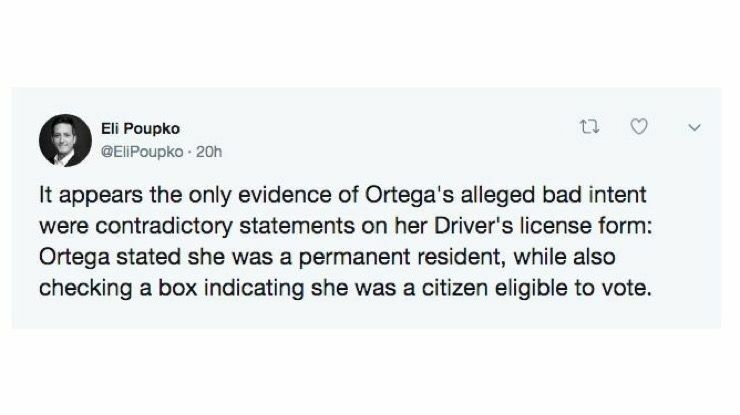 Apparently, when she accidentally checked the U.S. citizen box on the form, she had no idea what she had been doing was illegal. It was an innocent mistake, but one she would ultimately pay for. 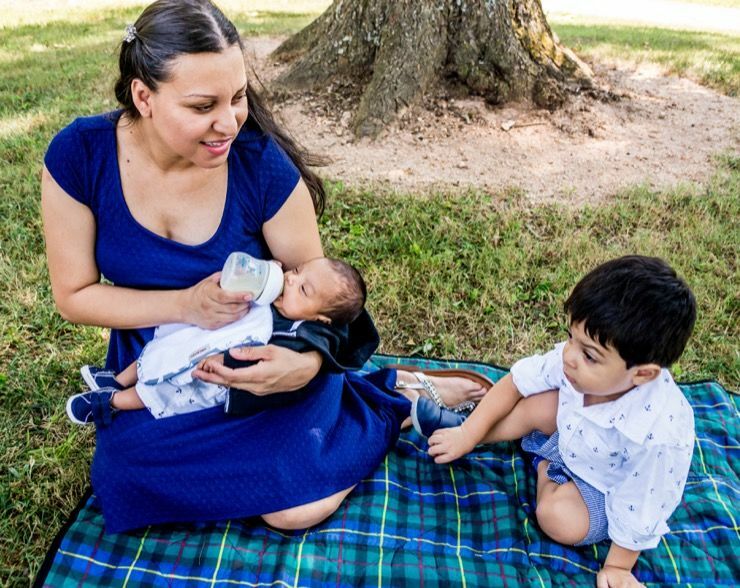 Rosa had been living in the country as a permanent resident for well over a decade, she’d been brought to America from Mexico when she was a baby. For years, she believed that she should do as her friends and neighbors did, and so she headed to the polls each November. Rosa mistakenly believed herself able to vote in elections just like anyone else. Unfortunately for Rosa, no one had ever bothered to explain to her that just because one has a Green card, does not mean one is entitled to vote in U.S. elections. This much was obvious, because, between 2004 and 2014, Rosa had voted five times. She’s even served as a poll worker in Tarrant County during that time. This last election was different, however. 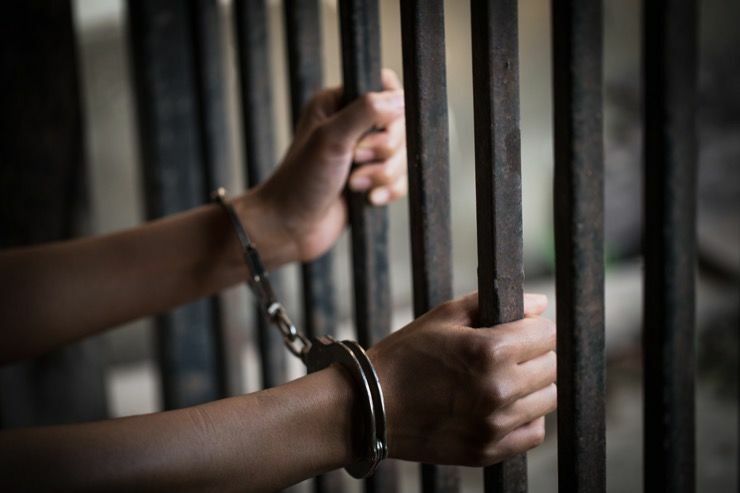 In February 2017, Rosa was convicted and placed in jail. She was released a month later after filing an appeal bond on the conviction. It’s been two years since that first appeal, and she is still fighting. In the subsequent trial, Rosa testified that she had not only believed it was her right to vote, that it was her duty as a citizen. 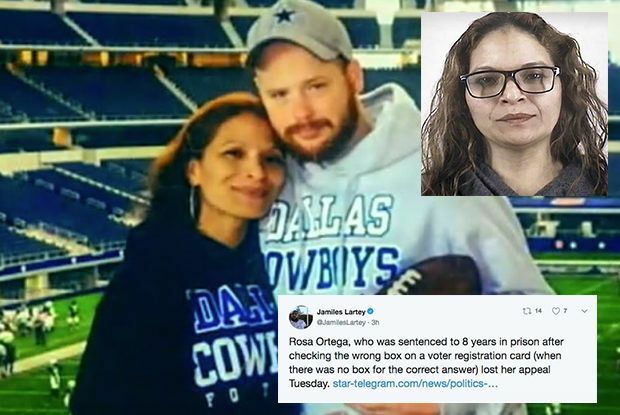 Unfortunately for Rosa and her four children, the current state of her conviction in the Texas court of appeals has upheld the initial voter fraud conviction. Though she is presently free from prison, it is unknown when they will require her to report back to serve out the remainder of her sentence. 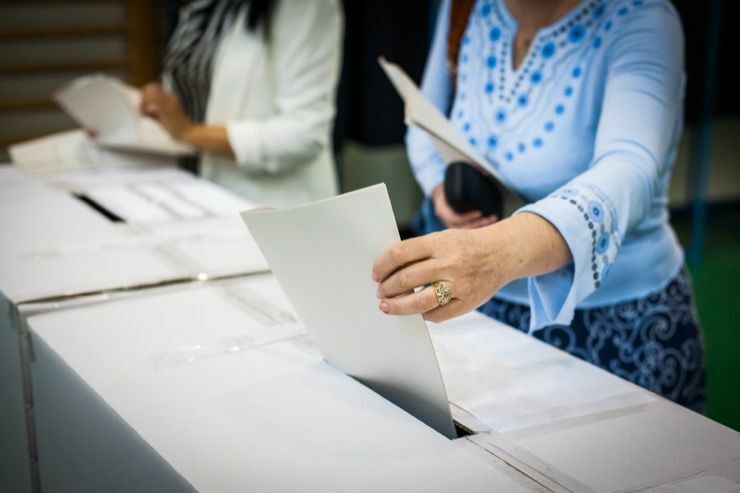 Illegally voting is a second-degree felony. 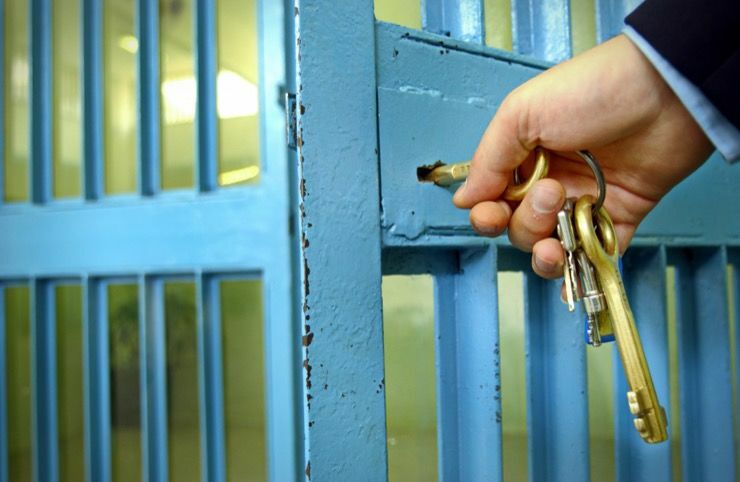 Those who commit it face between two and 20 years in prison. 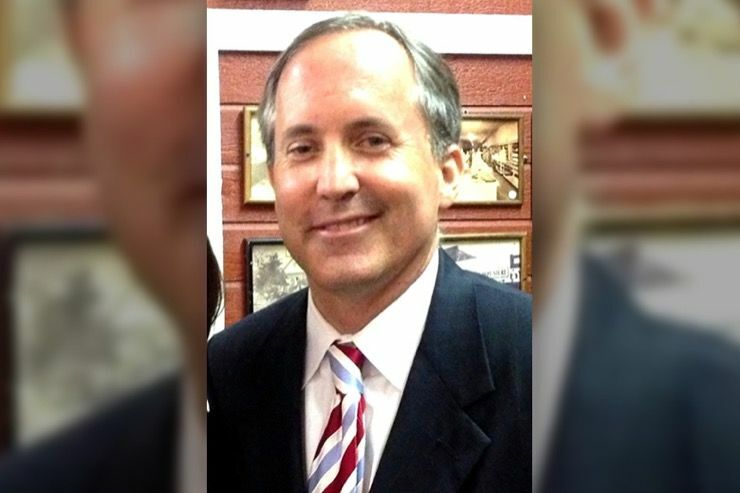 But Paxton’s office noted that she could be eligible for parole in less than a year. The upheld conviction means that Rosa is still slated to serve her eight-year prison sentence, at least until she appeals again. Unfortunately, there are worse consequences still to come. 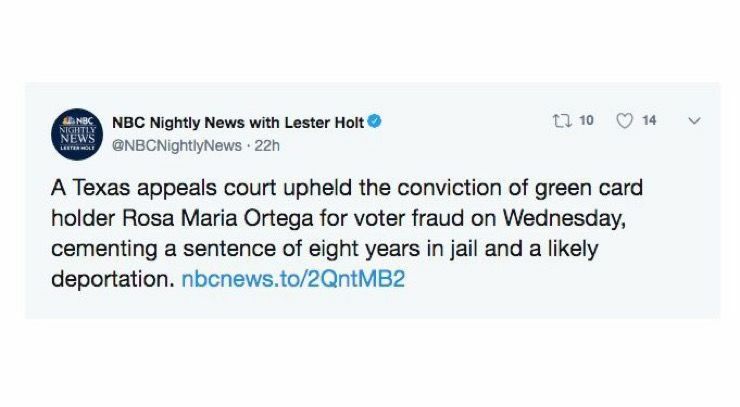 Because of Rosa’s current state of citizenship, prison time might not be the worst that she could face for the alleged voter fraud. 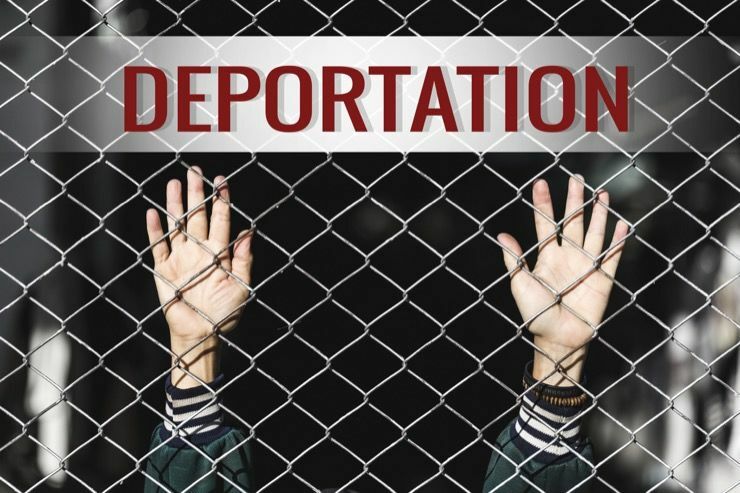 It could also mean that she will be deported as well, leaving her four children here in America. Part of the problem is that the current political climate is particularly unfriendly towards Latin American immigration. 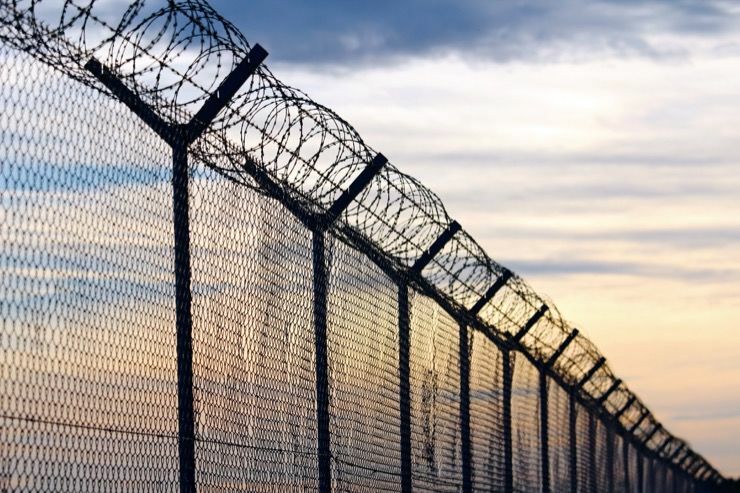 Since the election of President Donald Trump, America has shown itself to be in a less-than-friendly mood when it comes to immigration, specifically illegal immigration. Republicans are coming down hard on voter fraud in particular. Even that which might normally be construed as innocuous is drawing the full might of their ire. 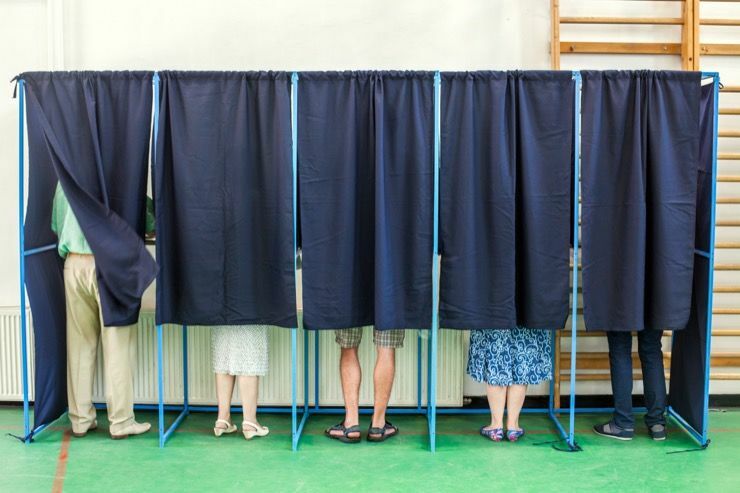 Texas, in particular, has had a real problem with voter fraud over the years. 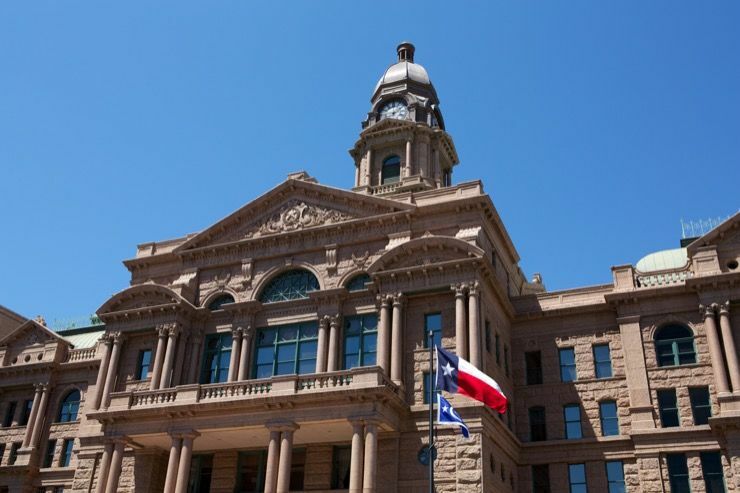 It’s been a long-time concern for Texas lawmakers, so much so that they passed a law years back requiring all voters to show a voter ID when voting. That makes sense, of course, but it seems that even that hasn’t stopped the odd unregistered voter from creeping through. 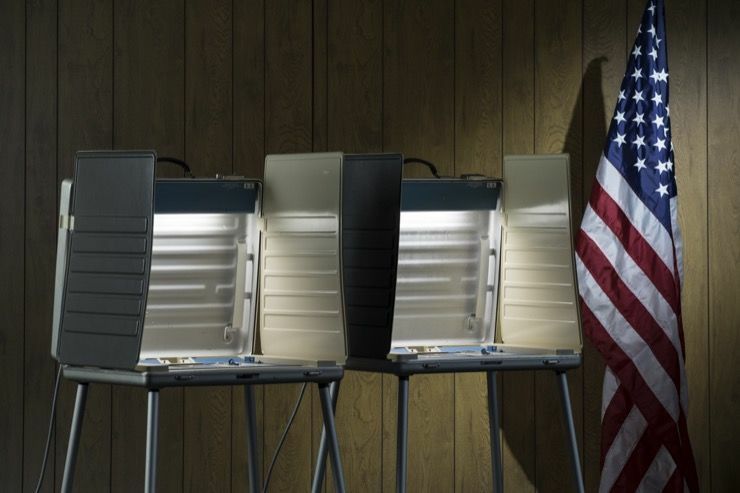 In recent years, several cases of voter fraud have crept up in Tarrant County, Texas. 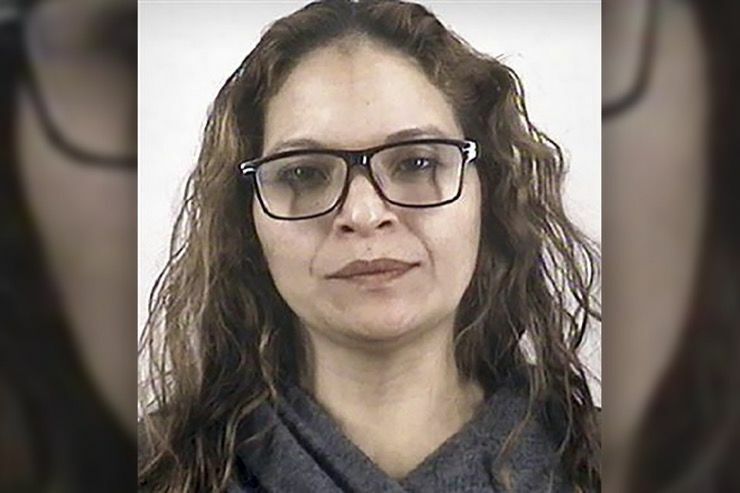 There was even a group of four women, Leticia Sanchez, Leticia Sanchez Tepichin, Maria Solis, and Laura Parra, whom the attorney general alleged to be part of a “voter fraud ring.” All of them were arrested and convicted, just like Rosa, though her situation was different. It’s no small wonder then that Rosa Ortega was also hauled in for her seemingly-innocent mistake. Ironically, one of the votes that Rosa cast between 2004 and 2014 happened to be for the current attorney general, Ken Paxton, a man who would ultimately end up prosecuting her for voter fraud. Paxton, like most Republicans, still claim that the nation as a whole is rife with voter fraud. That said, credible examples are hard to find and even cases like Rosa’s have been publicly decried for the unnecessarily stiff penalties attached to them. 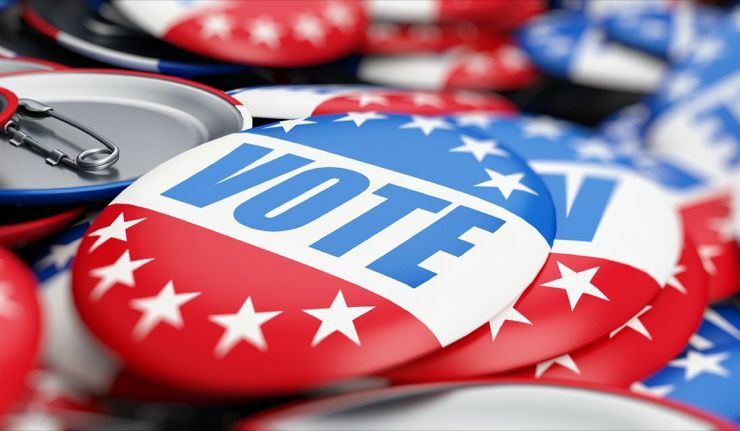 In early 2018, one former felon on supervised leave was actually sent back to jail for voting illegally. It’s cases like these that give folks pause. Many folks, including her lawyer, David Andrew Pearson, have said publicly that they aren’t sure where Rosa is today. Most assume she is laying low to avoid the penalties for her innocent mistake. That said, there is some proof that the mistake was not innocent at all. Some evidence actually alleges she knew she couldn’t vote the whole time. Rosa had illegally voted in 2001 in Dallas County elections, checking off the box that she was a U.S. citizen when she moved to Tarrant County in 2014, she seemed to change tack. 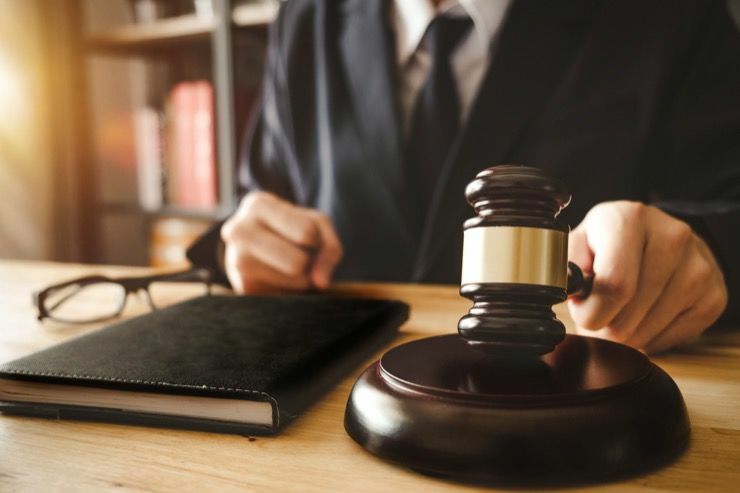 The prosecution alleged that in 2014, she actually correctly indicated she was not a U.S. citizen on her voter registration form and thus the county informed her in writing that she was ineligible to vote. Regardless of the knowledge, Rosa applied to vote again the following election. 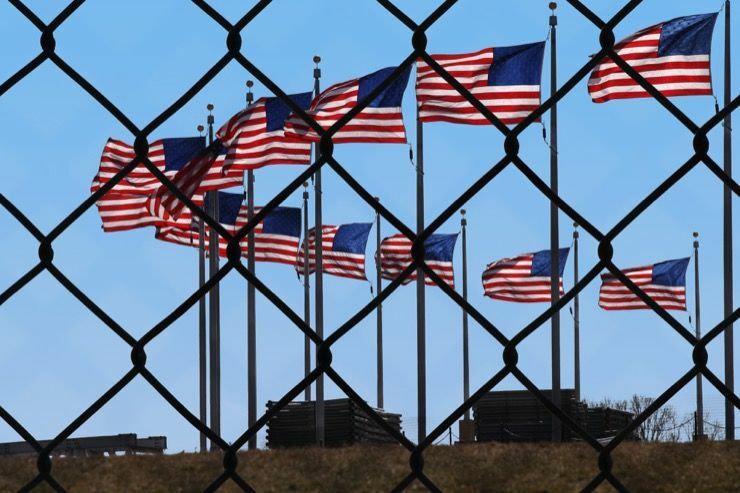 This time, she falsely insisted that she was a U.S. citizen once more. This either meant that she was confused about the voting laws or willfully ignored them. Though considering the political climate, it seemed unlikely that she’d willingly break the law.